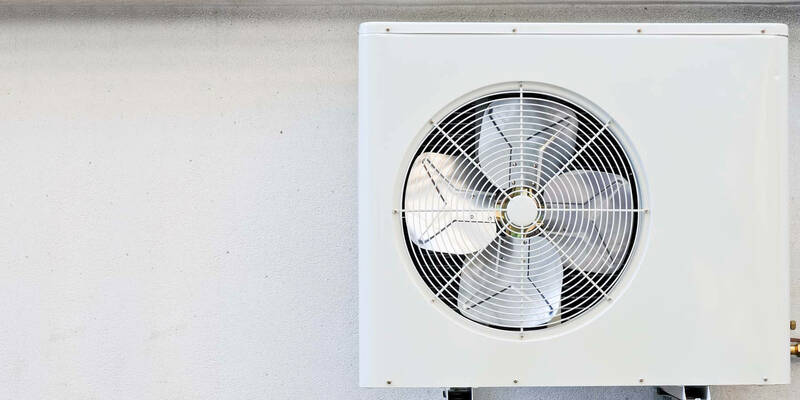 Providing state-of-the-art commercial air conditioning systems. The regulation of temperature and humidity via a control panel in modern air conditioning units is an essential component of many modern commercial activities from dentistry practises to wine cellars. As no two jobs are alike, we identify your exact needs and design the system which is right for you.